Nicole has been with the Candos Agency since 2003. Nicole is responsible for the management of the commercial team in regards to new business and services clients with their business needs. Ginnie has been with the Candos Agency for 11 years. 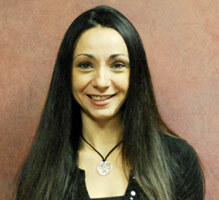 She specializes in Commercial Lines Insurance, new business and customer service. 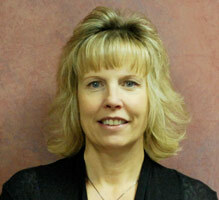 Karen worked at the Farmers Insurance region office in Aurora for 23 years before joining the Candos Agency in 1996. She worked with the commercial clients for several years before moving into her current position in the accounting department where she is responsible for commissions and accounts payable. 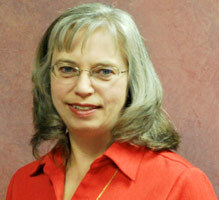 Karen graduated from Waubonsee Community College and Aurora University with degrees in Accounting. Karen and her husband reside in Manhattan. Jerry Candos has been with the Candos Agency since 2007. 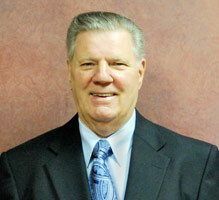 Jerry is responsible for loss management and field underwriting as well as supports the commercial team.